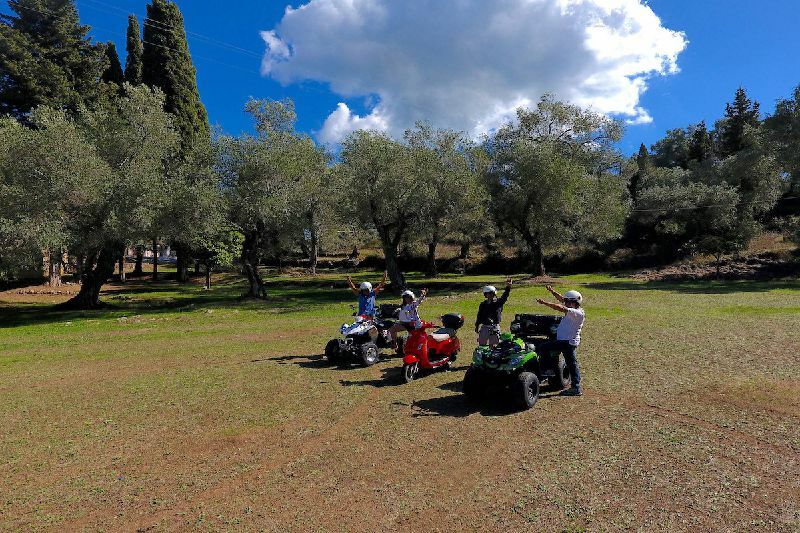 The best choice for bikes scooter Quad and ATV in the center of Corfu Island. 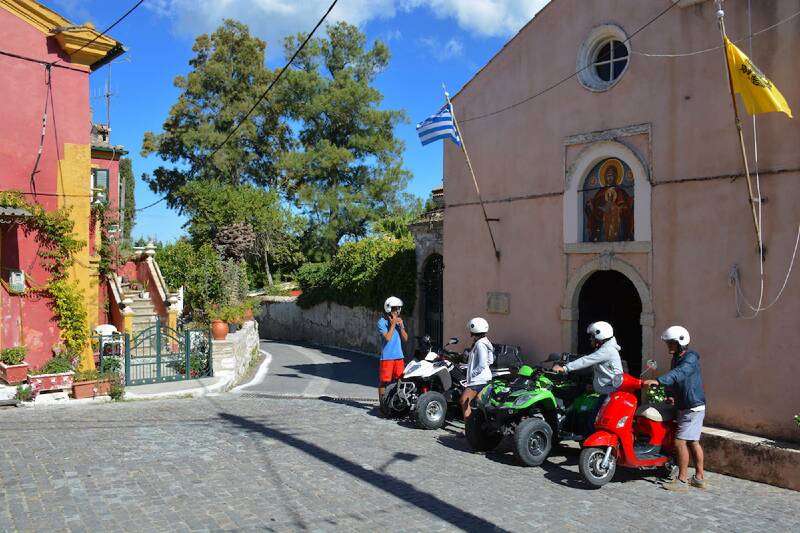 We specialise in the areas of Agios Gordios, Kontogyalos and Glyfada. 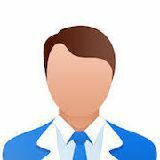 Call us on our mobile +30 6978588352 or send us an email with your inquiry and we will make everything to satisfy your needs! Our business, is our passion. 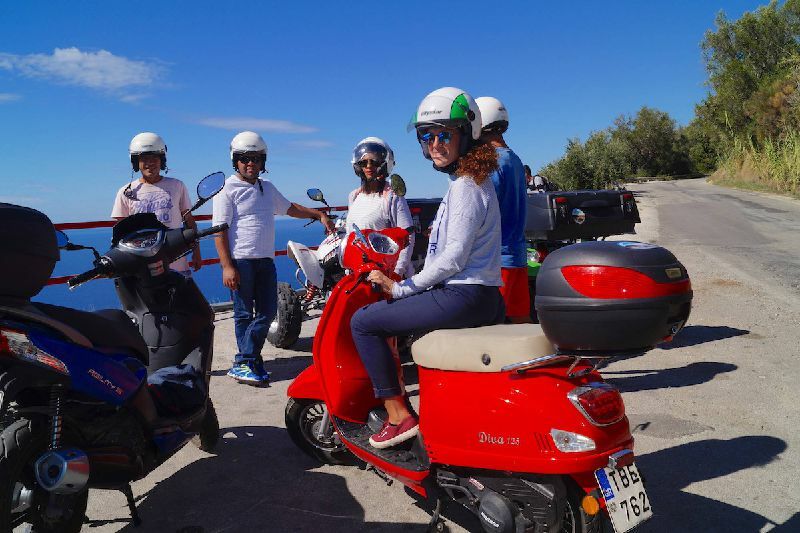 We at "Agios Gordios Rent A Bike" are glad to welcome you in our beautiful island. Our office was established 15 years ago and since then we are glad to serve many happy customers. When you will come in our office, you will find Jimmy and Stamatis. 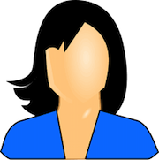 We would like to call us with our names since we love to see you as our friends! After all, our job came after our passion... Bikes ! We will make your renting a happy experience. Just try us and you will never regret it! Our first interest is your safety. 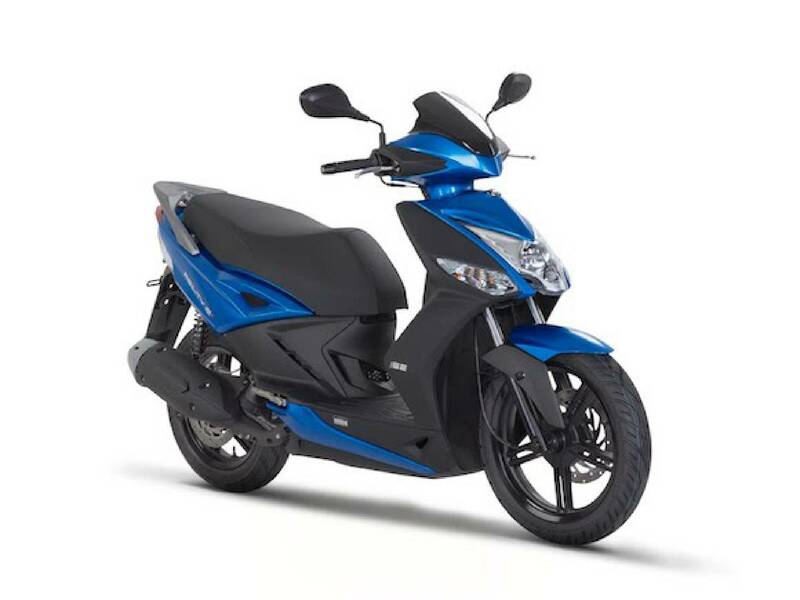 We keep our bikes in an excellent condition and pay great attention on your specific needs. 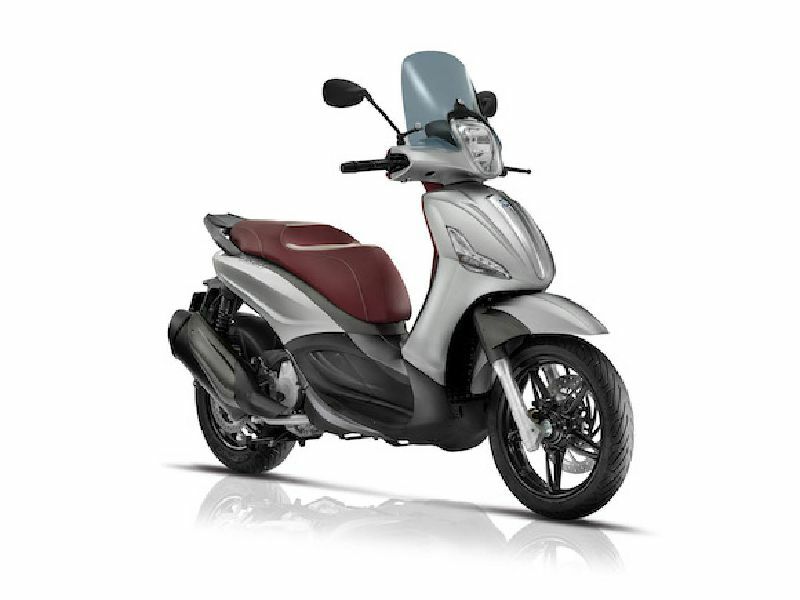 We will propose you the best bike suitable for your experience and will answer any questions that you may have! 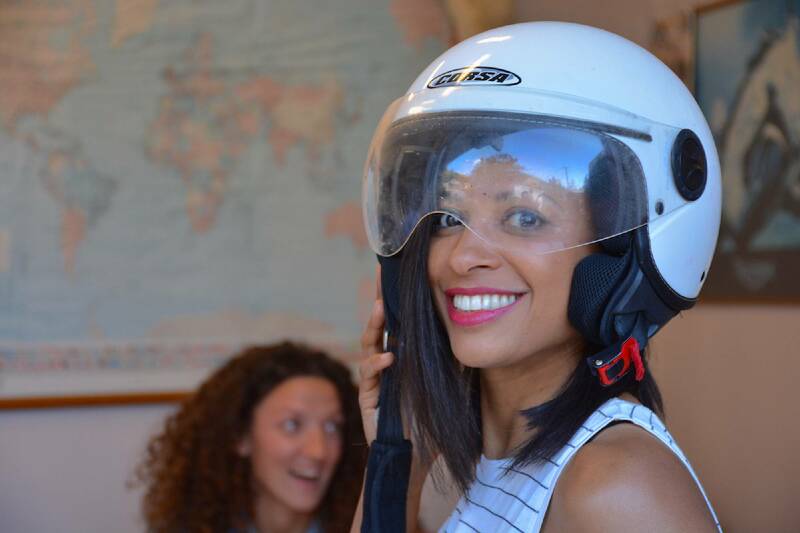 In the price included UNLIMITED MILES and FREE (Helmet, Oil, Map of Corfu) and 24 Hours Service! All Drivers should be between 18 to 70 Years Old and hold a valid Driving Licence. Minimum Rental period is One Day. NOT Included are: Traffic Fines & Fuel. 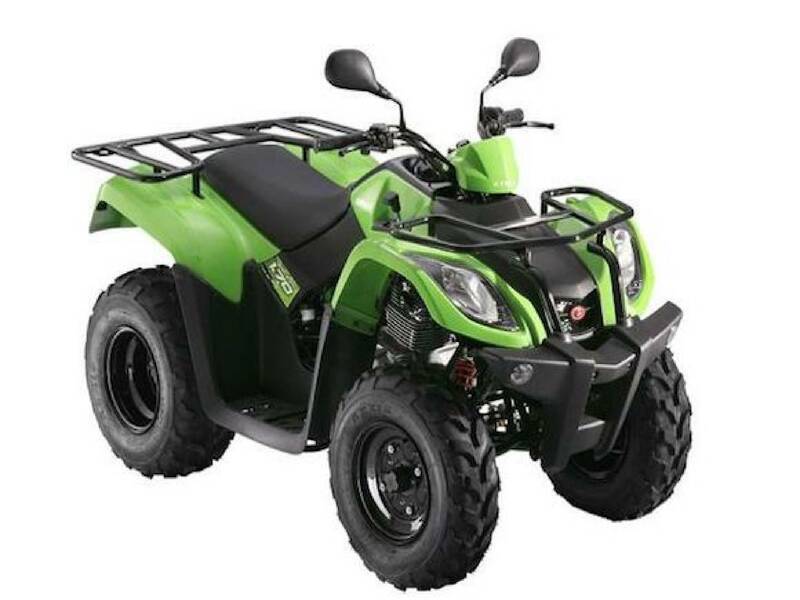 Send an email, complete our online form, find us on facebook or simply call us on our mobile +30 6978588352 and book your bike or ATV! Let us help you in order to make a great choice that meet your needs. Either you'll rent a scooter or an ATV we will give you the best help! 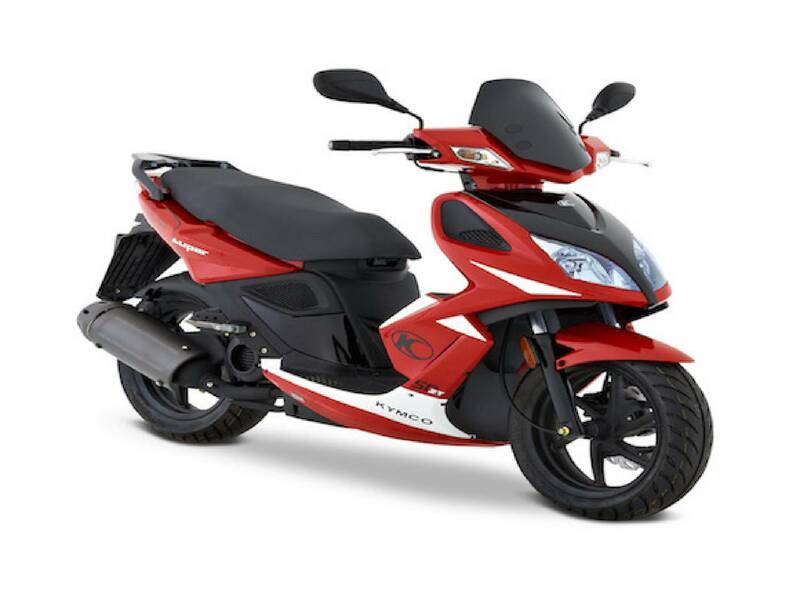 If you are near Agios Gordios you can pickup your scooter from our office. 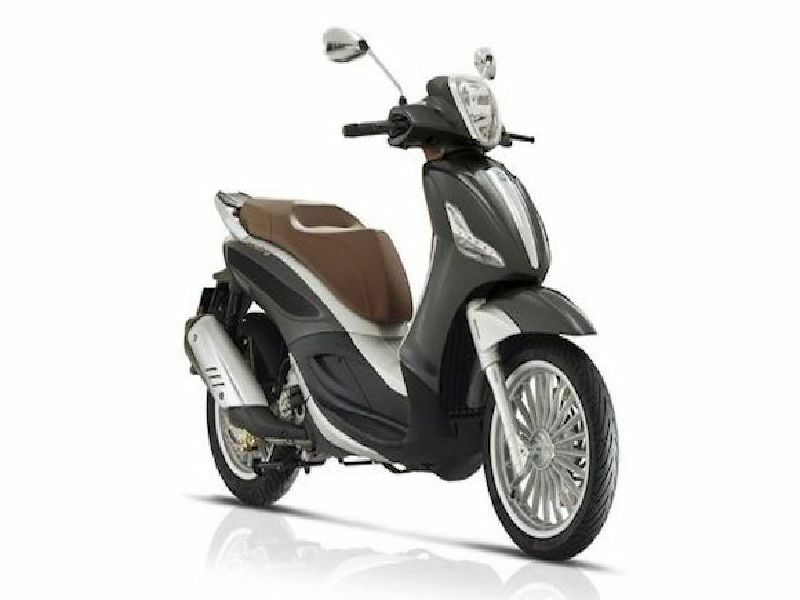 Otherwise we can deliver your scooter on your apartment or Hotel for free. 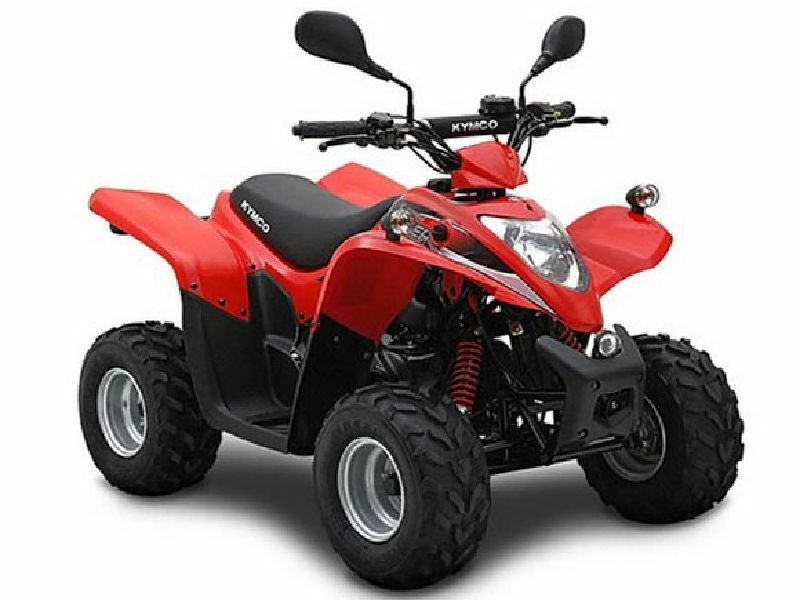 We always try to provide the best bikes and ATVs on the best prices. Your smile is our greatest reward all these years. Make a choice that fits in your needs! Brand new bikes for your safety. The best and all time calssic choice for your holidays. 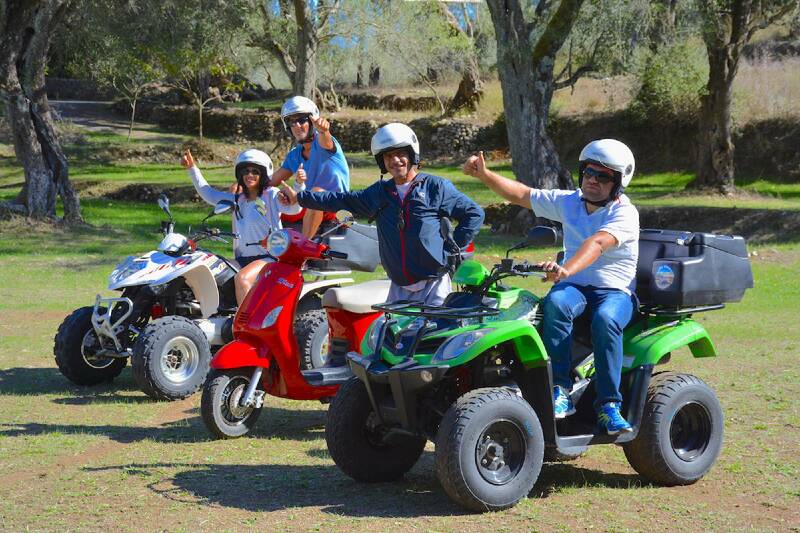 Choose your bike throught our large variety of scooters and enjoy your stay in Corfu. One of the best choices for outdoor adventures! 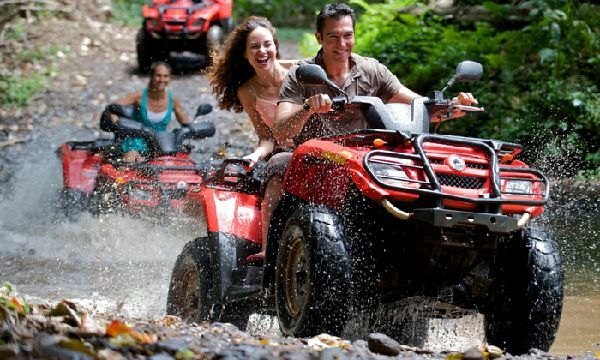 These all-terrain vehicles have the ability to take you places you couldn’t even imagine! Make your choice thought-out our large variety. We are based in the center of Corfu Island. Agios Gordios, Glyfada and Kontogyalos are the areas we expertise. Just 16 km approximately from the airport or the center of Corfu Town you will find the famous beach of Glyfada. One of the places that many youngsters prefer! We at "Agios Gordios Rent a Bike" will be glad to serve you at Glyfada beach. 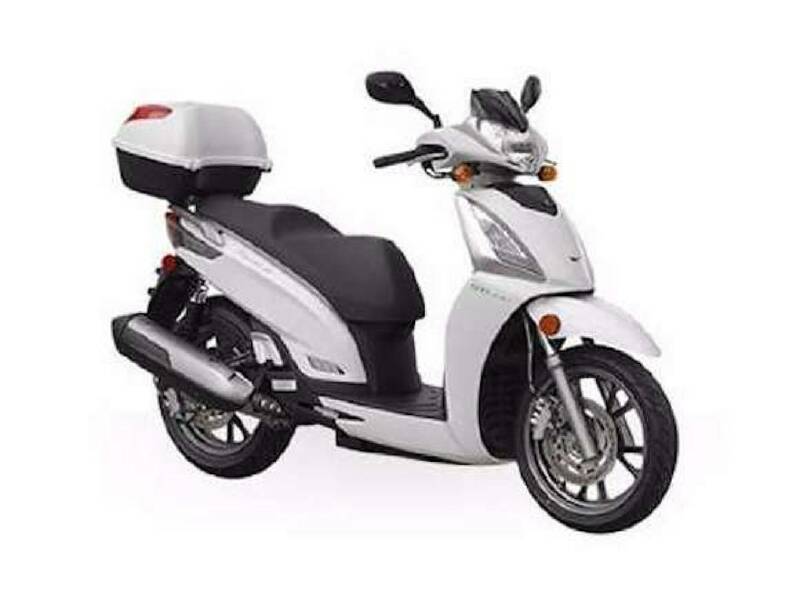 Just call us and we will bring the bike in your apartment or Hotel. With our bikes you can make Glyfada your starting point to explore our beautiful island. 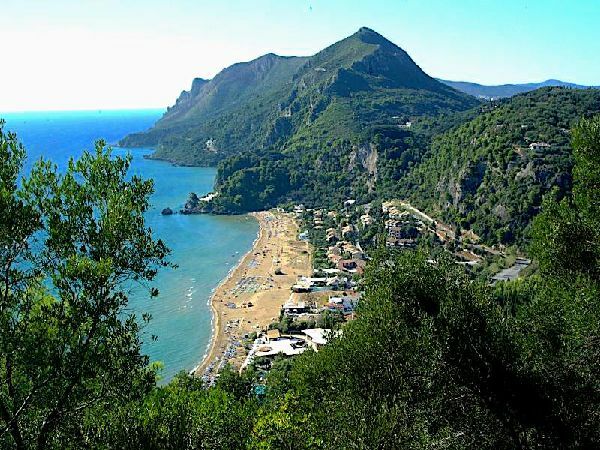 Next to Agios Gordios is the beach of Kontogyalos. You will be amazed by the sea and the beautiful sunset. Kontogyalos beach is the beach that many locals prefer for their "easy" swim next to Corfu Town. 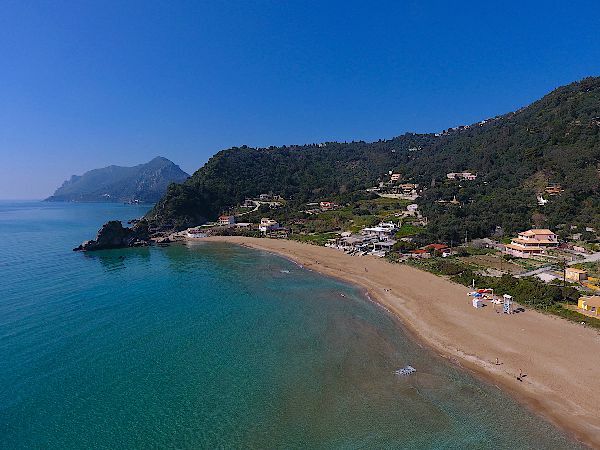 Combine your stay to Agios Gordios and visit both beaches the same day for a great experience. 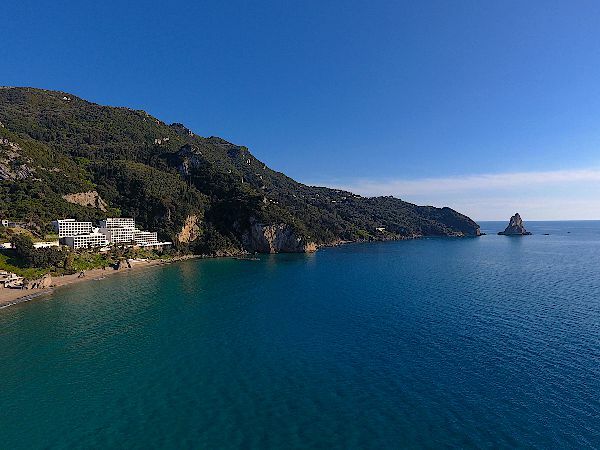 Swim in Kontogyalos and have a dinner on Agios Gordios or vice versa! We are proud to have many happy customers every year. 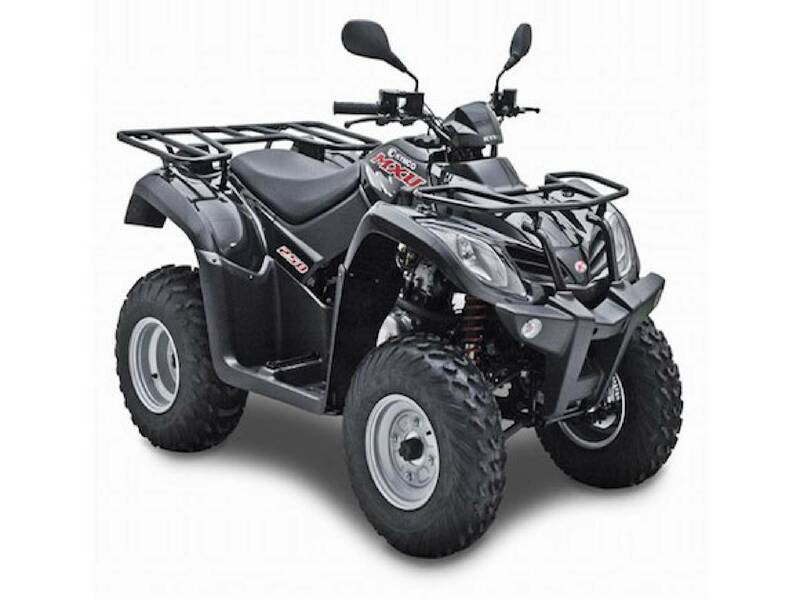 Contact us on +30 6978588352 at agiosgordiosrentabike (@) gmail.com or complete the form and get the best prices !